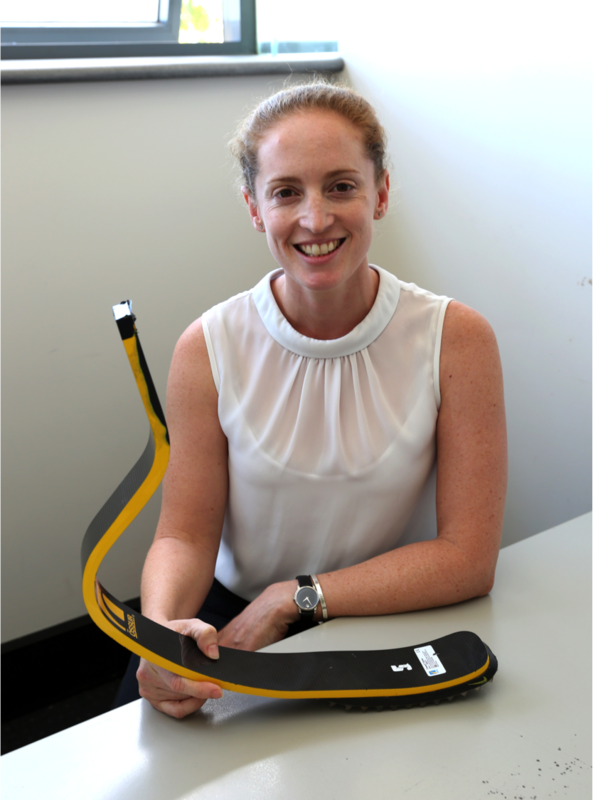 Dr Lauren Kark (UNSW Scientia Education Fellow and Senior Lecturer, Graduate School of Biomedical Engineering) has found a pretty cool way to help ensure that students' prior knowledge is assured, rather than assumed. In the Graduate School of Biomedical Engineering, the students have undergraduate degrees in engineering, science, medical science or allied health. A student with a background in pharmacy could find herself trying to keep up with a biomechanics class. This unusual student demographic is what prompted Lauren Kark to develop a comprehensive online content support system to ensure that students have the appropriate prior knowledge to succeed in her class BIOM9541 – Mechanics of the Human Body. By cleverly recycling online modules developed for a lower level course (BIOM2451 – Biomechanics for Sports Scientists) that is taught in flipped mode, Lauren is able to direct students to the content required to properly understand new concepts being covered in the higher level course. By hyperlinking to modules that have been duplicated in a self-enrol course, students can move seamlessly between the Moodle Course for BIOM9541 and the assumed knowledge modules. Setting the links up to open in a new tab ensures that students don’t get lost while doing their background reading. Since Lauren started using these online modules for prior knowledge refreshers, other academics in Biomedical Engineering have also started linking to them to support their own courses. There is tremendous potential for more sharing of online modules between courses and even schools – particularly for Biomedical Engineering, where a student might need a detailed understanding of Chemical, Electrical, Mechanical or Software Engineering in order to successfully navigate their graduate level Biomedical Engineering course. Another bonus is that by referring back to a past course, students can consciously or subconsciously acknowledge that the information they learnt in earlier years does actually link to their learning in later years, and, by inference, it will link to the knowledge they need for their future careers. One standout characteristic of Lauren as a teacher is her playfulness and her willingness to let go of some control. This is demonstrated by one of the assignments in BIOM9541, which is essentially a gallery of failures. 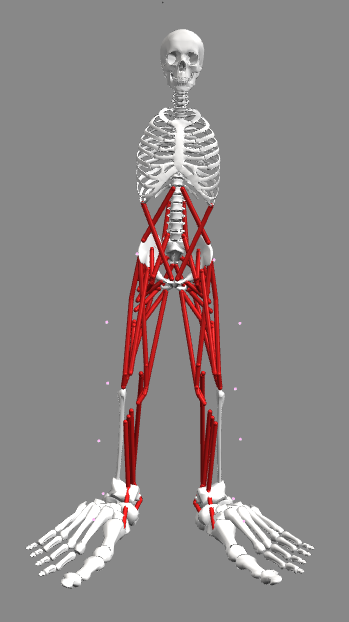 As part of the course, students need to create simulations of human movement, based on data collected in the lab. It’s very easy to misuse the software, resulting in disastrous, and sometimes hilarious, simulation fails. Lauren has one assignment where students post in Moodle only the simulation mistakes they’ve made – she kicks it off by posting one of her own – thereby making failure acceptable, building resilience and creating a joyful and interactive learning environment for the students. The assignment isn’t just silliness though; the students have to explain what they did wrong to create the disaster, in the process demonstrating that they have learnt something. If they haven’t made a genuine mistake, the students can create a deliberate failure, which encourages them to explore the software further for fun. Established in October 2016, the Scientia Education Academy gives UNSW and its outstanding academics a platform to showcase excellent teaching. The Academy recognises inspiring educators - the Scientia Education Fellows - and harnesses their drive and enthusiasm to enhance learning and teaching across UNSW.